Janet O’Neill set up Willow and Bee after 10 years working in the interiors and curtain making industry. The busy schedule of family life and a desire to work from home led her to put her previous experience in the trade and her degree in Textile Design & Technology to good use. 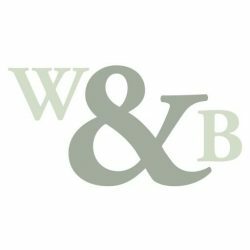 Willow and Bee creates beautiful hand made curtains, from traditional triple or french pleats and goblet pleats through to the more contemporary eyelet, mock wave or ripple headed curtain as well as the more rustic gathered frill top ‘cottage’ style curtains. Roman blinds are offered on traditional wooden battens, or corded/rotary aluminium headrails to full cord safety standards. Matching cushions are also available. Willow and Bee also offers a variety of made to measure venetian and roller blinds at various price points. We can help you select the perfect fabric to suit your budget, or make curtains up from fabric supplied by you. 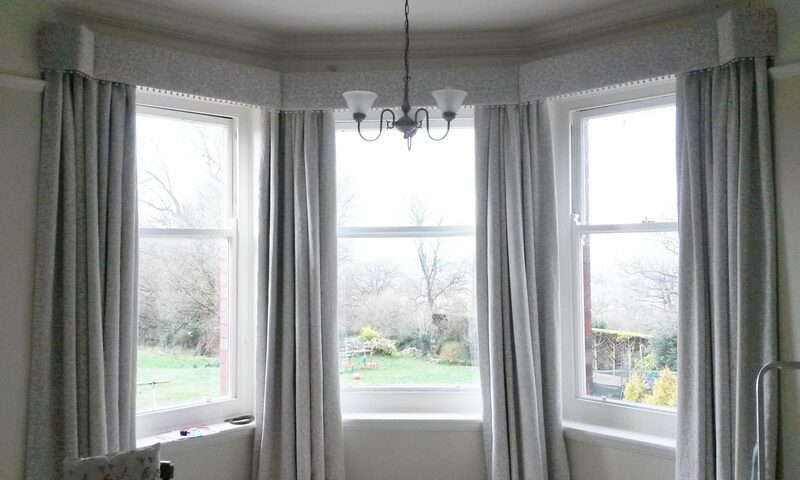 Our free onsite curtain measuring service is also available for most of Gloucestershire, and some parts of Oxfordshire, Warwickshire and Worcestershire.